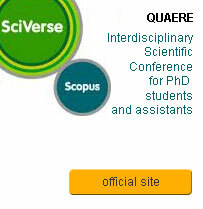 Copyright © Since 2011, SCIRESCO. All Rights Reserved. Magnanimitas Assn.